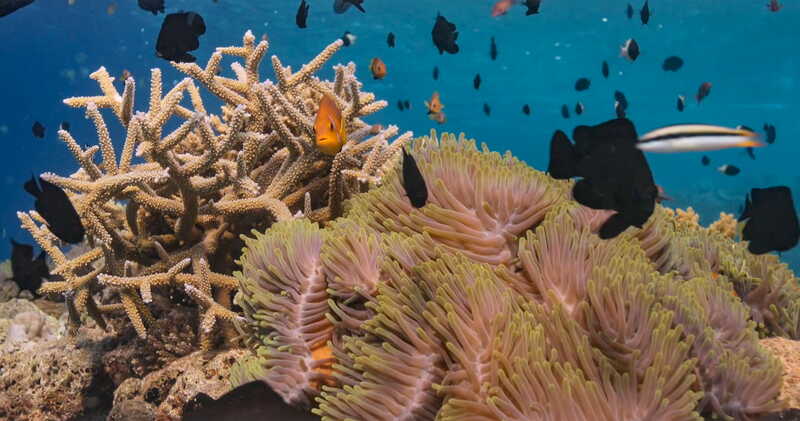 The resident marine biologist is instrumental in protecting the biodiversity of the house reef by developing reef restoration projects including: Anantara’s Coral Adoption Programme, fragmentation cloning and a Kids Marine Biology Programme. The reef protects the pristine beach and guards the crystal-clear lagoon. It also supports an astounding array of tropical fish, crustaceans and bizarre-looking molluscs. 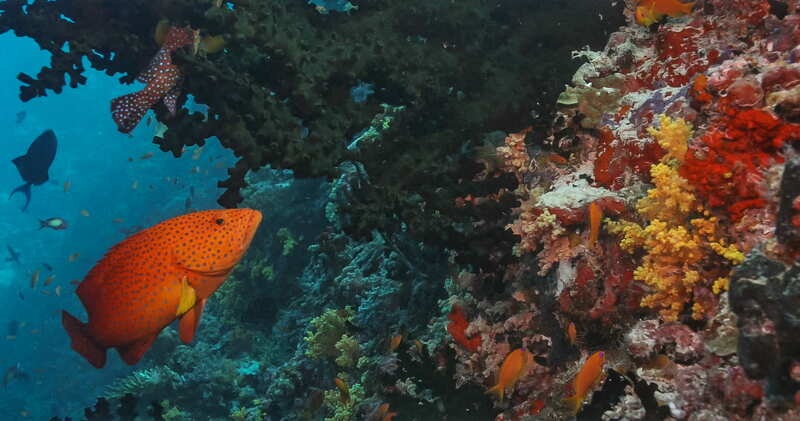 Despite its apparent resilience, coral is a sensitive organism, vulnerable to extreme weather, sudden environmental changes and damage caused by fish. Three coral propagation nurseries have been established to assist in the rehabilitation of the house reef which is often degraded as a result of parrotfish and other tropical fish colliding into the reef and inadvertently breaking off pieces of hard coral. Over twenty-five different species of branch coral from the Acropora colony including table coral, elkhorn coral and staghorn coral have been propagated and transplanted. Staghorn corals are among the fastest growing corals on reefs and are exceptional reef-builders. Guests can participate in reef creation and contribute to the resorts on-going conservation efforts by adopting a coral rope. Finger-sized coral fragments that have already broken off from the reef are collected by the resident marine biologist and together with the guest these are transplanted onto a rope in the lagoon and then placed in one of the nurseries. Within 18-months the propagated corals are ready to be transplanted to a degraded part of the house reef. Each piece of coral that is replanted helps the reef to prosper and allows coral adoptees to play a vital role. The Kids Marine Biology Programme introduces kids ranging from eight upwards to diving and snorkelling and teaches them in a fun and interesting way about the reef eco-system and the diversity of the reef community. The programme fosters a love of the ocean and its many creature and even kids as young as eight, bubble makers as they are endearingly called, can learn to dive to 2-meters and 10-year-old kids and older can participate in the discover scuba-diving programme. Children get hands-on learning experience through a 3-series programme including puzzles, word search, activities, research and night snorkelling.